things they should invent: happy new year, or whatever. A phonecard is about making phonecalls. A phonecard is about making phonecalls, and this phonecard is also about making mistakes. The biggest/only making a phonecall mistake you can make is dialing the wrong number. 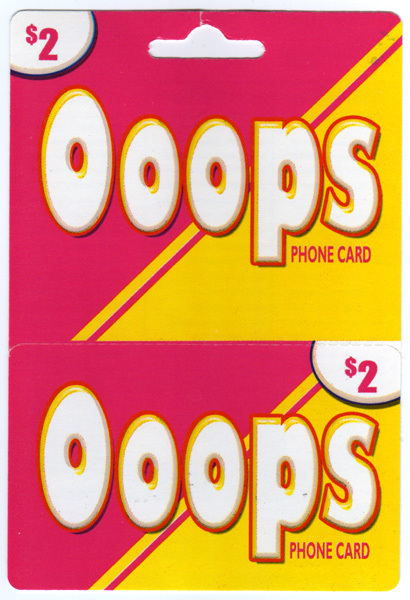 This is the phonecard you use when you accidentally call the wrong person. In order for this to work, you have to have known you were calling the wrong person ahead of time and gone through with it anyway. Ooops, I solved time travel and it only cost me two dollars. 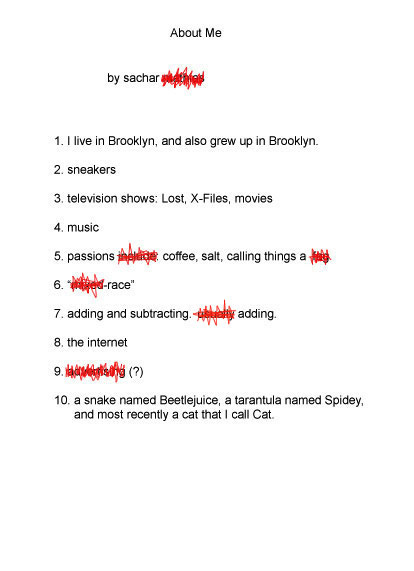 Don't forget to put my scientific method on your Best of 2008 lists, everyone.